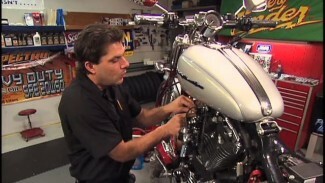 This video how-to class focuses on Harley transmission removal. We have to remove the electronic speedo sensor, clean it, inspect it, wrap it and set it aside. 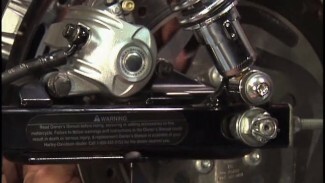 We remove the hardware on the transmission trap door by loosening the small bolts first. 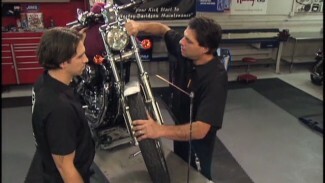 We use a specialty tool to pull the trap door, the shafts and gear set out as an assembly. Then the clean-up begins.